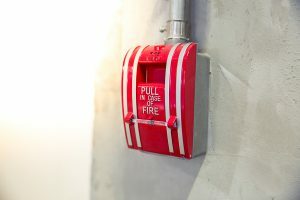 When you need electrical work done on your commercial property, it’s important you trust the job to the professionals. 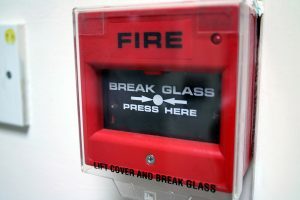 Not sure who to call? There are many important things you can look for in a commercial electrician. The following are five to get you started. Competitive Prices – A good electrician will have competitive prices. In the end, you may not go with the professional who had the lowest price, but with the individual who offered the best price for the quality products and services they provide. This doesn’t mean you have to go with the electrician who has the highest prices either. A high price doesn’t always mean high quality. Check the quality compared to the price for each bid you receive and hire the company with the best of both worlds. Licenses and Qualifications – Electricians have to abide by certain rules and obtain certain licenses and qualifications before they can begin to work on commercial jobs. Check into the required qualifications before you go looking and make sure your electrician is approved for your kind of work. Reliability – Reliability goes beyond the job itself and plays out in every aspect of your interaction with a commercial electrician. For example, you want to find a company that offers reliable billing practices. You want a company that you can rely on to be at the job site on time. You want a company with professionals who will answer your phone calls, give you the information you need and stay in touch for the duration of the job. Experience – While there are some electricians who have an innate ability in the industry, it’s nice to find a professional with some experience under their belt. Of course longevity is an important quality, but after reading some reviews of their work, you should be able to tell if their short amount of experience is sufficient. 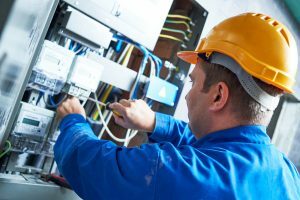 While this isn’t an all-inclusive list, it’s a start and should give you a good idea of what to look for in the next commercial electrician you hire. 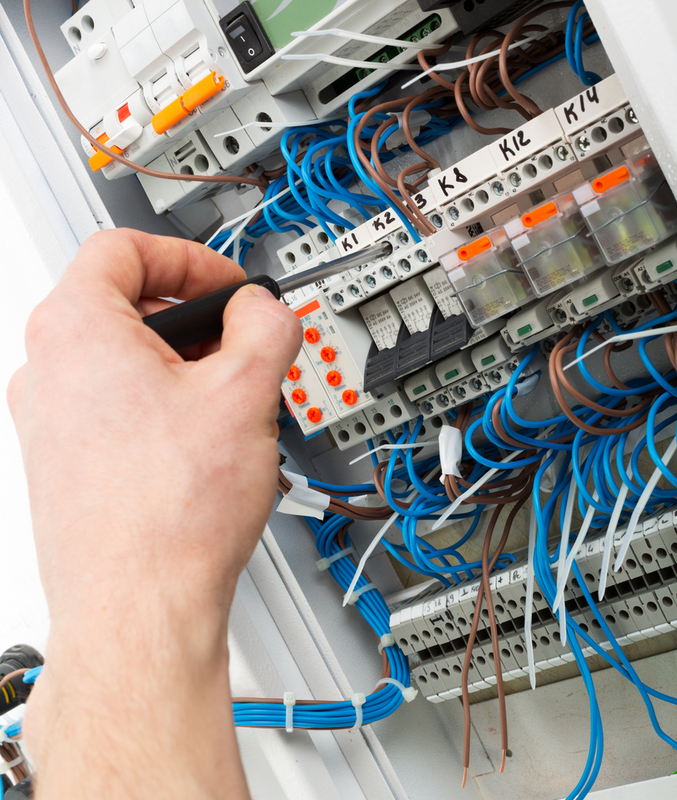 Why Might You Hire a Commercial Electrical Contractor? 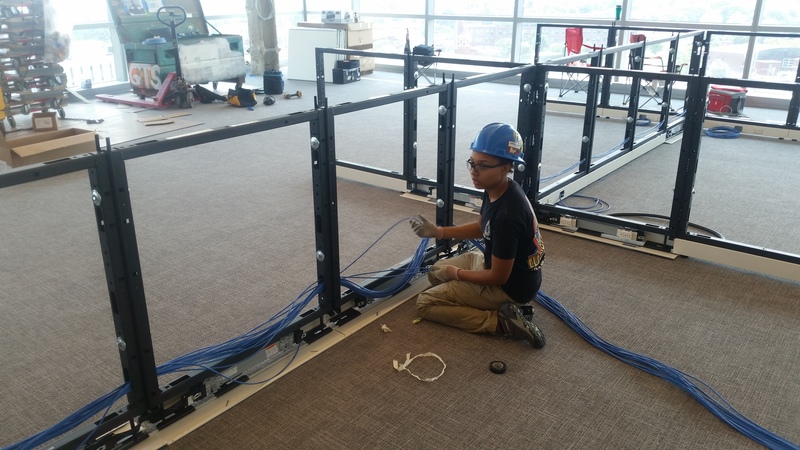 Education – Commercial electrical contractors spend years in technical colleges and other schooling to perfect their skills and learn how to run a business. When their formal education is finished, they have to become licensed to prove their education actually paid off. A Formal Company – A professional or group of professionals who are actual contractors will have a formal company, rather than just being your neighbor’s uncle’s friend who does electricity as a side job. You’ll generally receive better customer service because of this and can expect they are more committed to providing quality services. 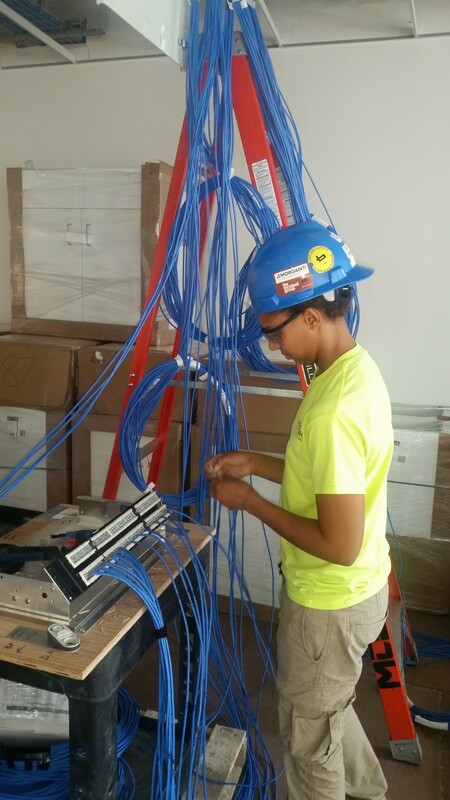 Many Services – Because of the formal training a commercial electrical contractor is required to attend, they will have learned many electrical skills, rather than just one or two. This allows you access to a professional who can construct, install and maintain an entire electricity system for your property. As you can see, there’s a lot that makes an electrical contractor beneficial over a typical electrician, but keep in mind a job title doesn’t make a professional. Take time to compare company against company and professional against professional so you have the most qualified contractor handling your commercial job. Without taking the necessary steps beforehand, you could find yourself backtracking unnecessarily, which could cost you more time, money and stress. Who has time for that? Not you! 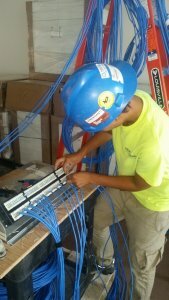 Check out some qualified commercial electrician contractors today and start comparing. When you mention you need work done on your commercial property, you might have friends, associates and family members who immediately offer their opinion about which professional you should do business with. While it’s nice to have recommendations, you don’t want to hire a commercial electrician simply because someone you know said they do a good job. 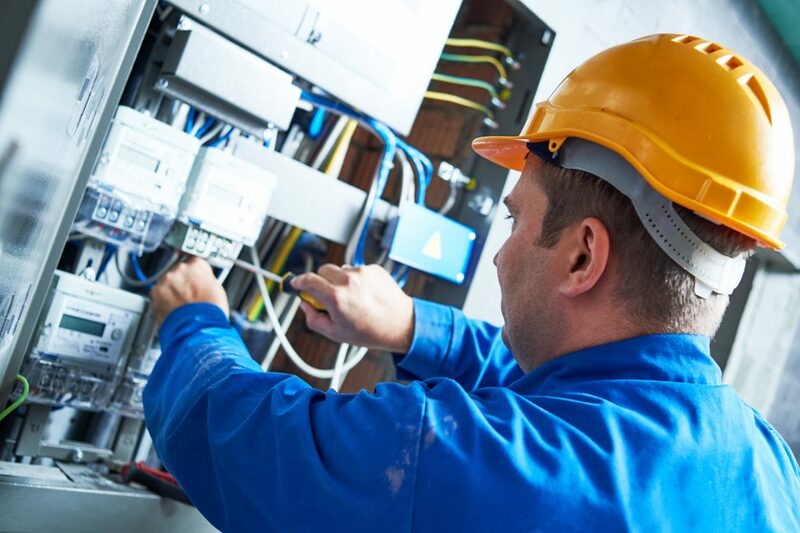 A good commercial electrical contractor has the skills, education, licenses and experience necessary to handle a wide variety of commercial electrical issues. The following are some ways it could really pay off to hire a contractor. A Wide Variety of Skills – As was previously mentioned, actual contractors have the skills required to handle a variety of commercial situations. 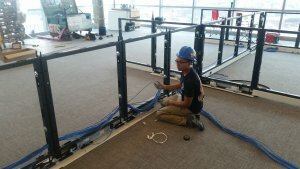 They have often done electrical work for different types of businesses and will know how to efficiently get your data center computers, break room refrigerators, outdoor lights and other electrical components running correctly. Wiring and power supply is different for each purpose and you want a licensed contractor who can distinguish between the right and wrong skills for each particular job. 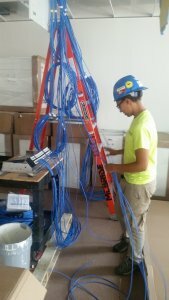 Fast and Efficient Work – Hiring a commercial electrical contractor gives you the time you need to take care of business without having to worry about the electrical work. A real professional will understand there’s a lot you can’t do while the power is shut down and will minimize downtime so your business can continue to be productive and successful. High Quality Results – When you take the time to compare contractors and hire one you know will do the best job, you can count on quality results. A professional won’t rush the job, but they won’t take too long either. They will use the right parts, implement proper safety practices and use tried and true techniques. With all these factors put together, your results will be high quality. Clearly, it’s important to hire a commercial electrician contractor with the proper electrical, time-management and production skills. Find your perfect contractor today and experience the payoff tomorrow!